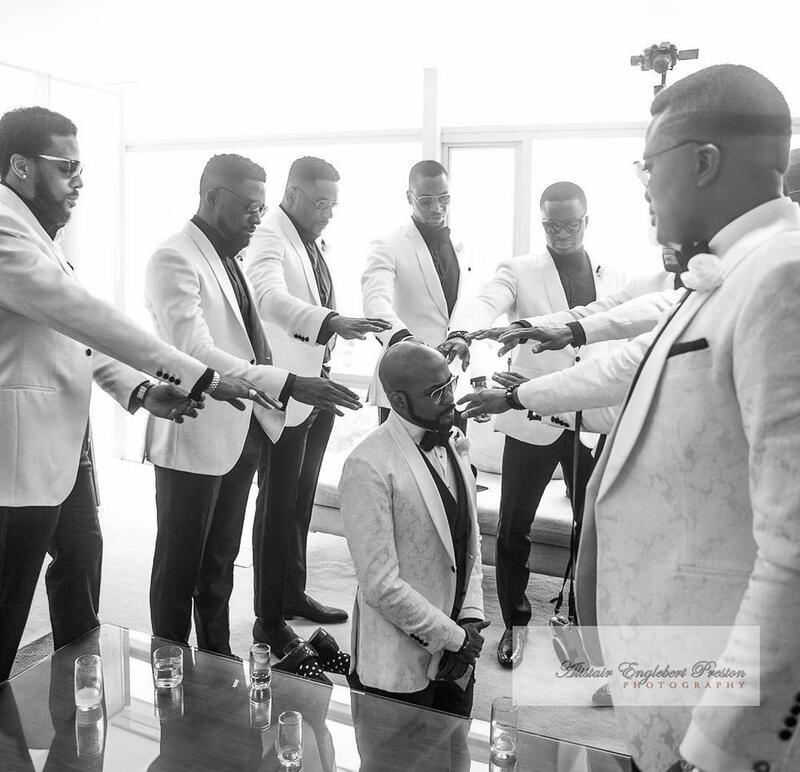 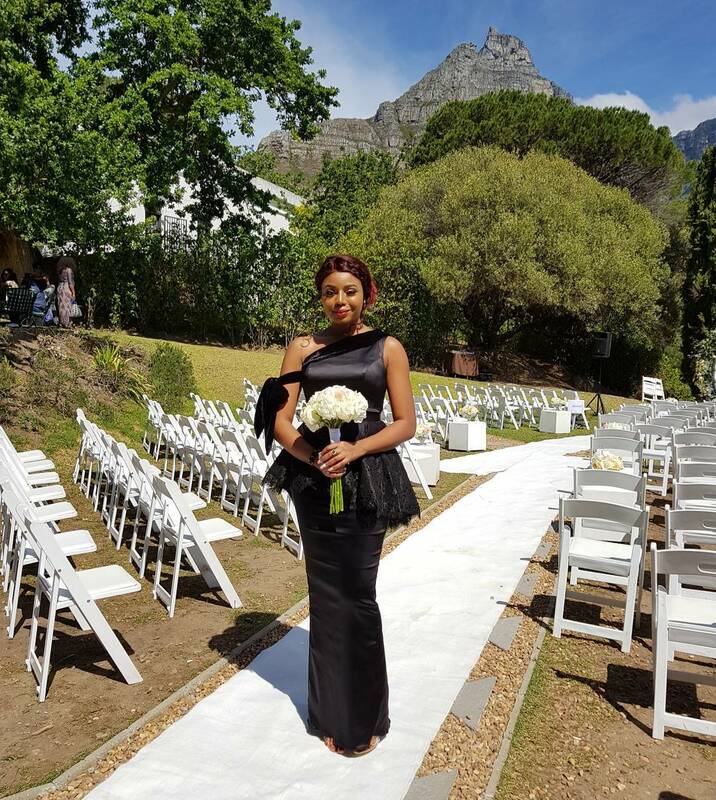 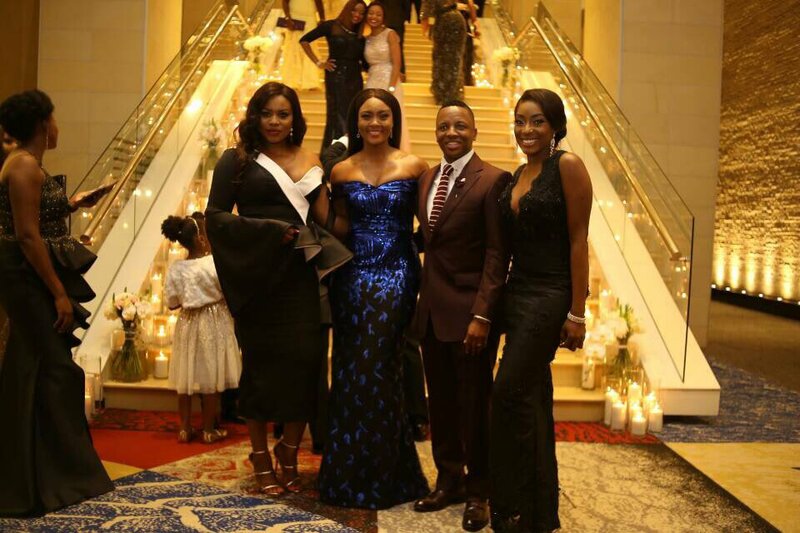 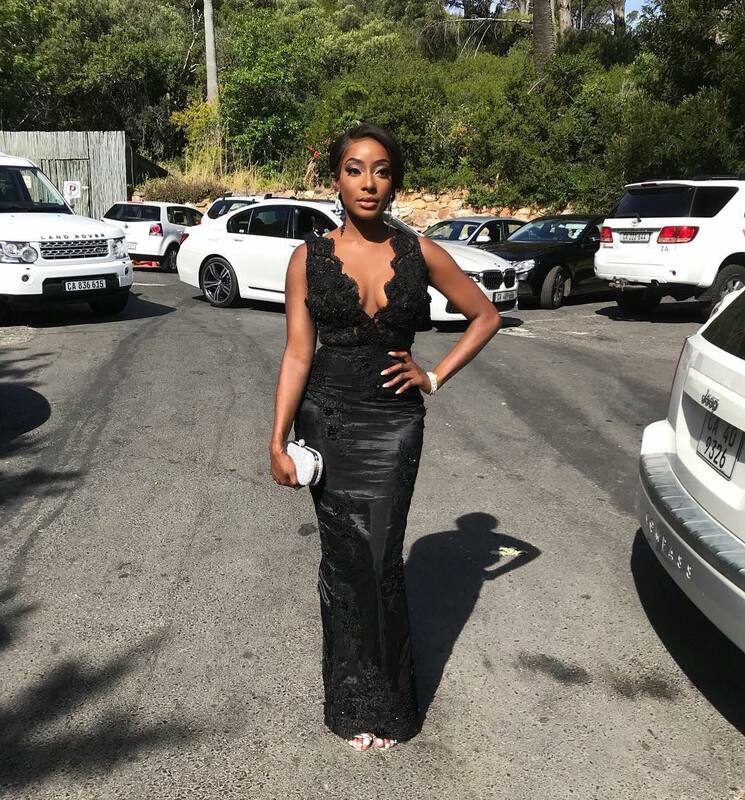 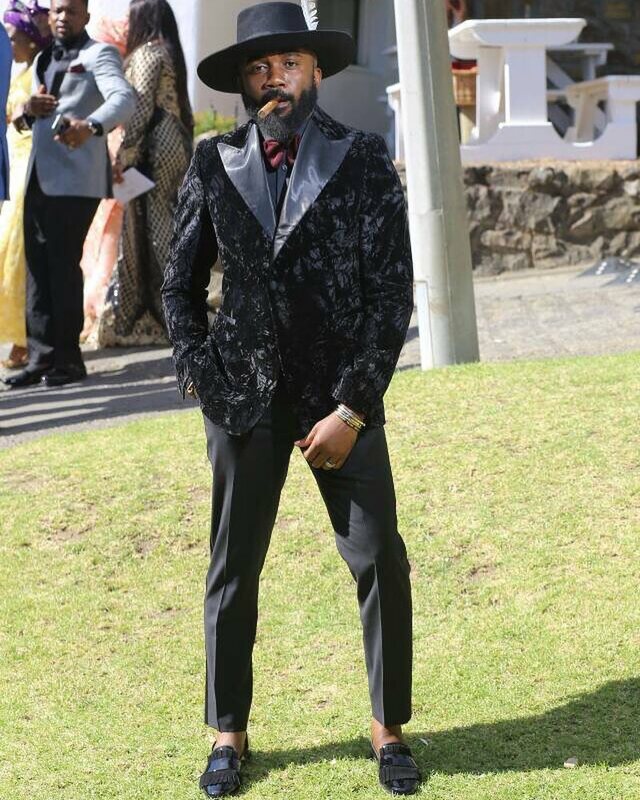 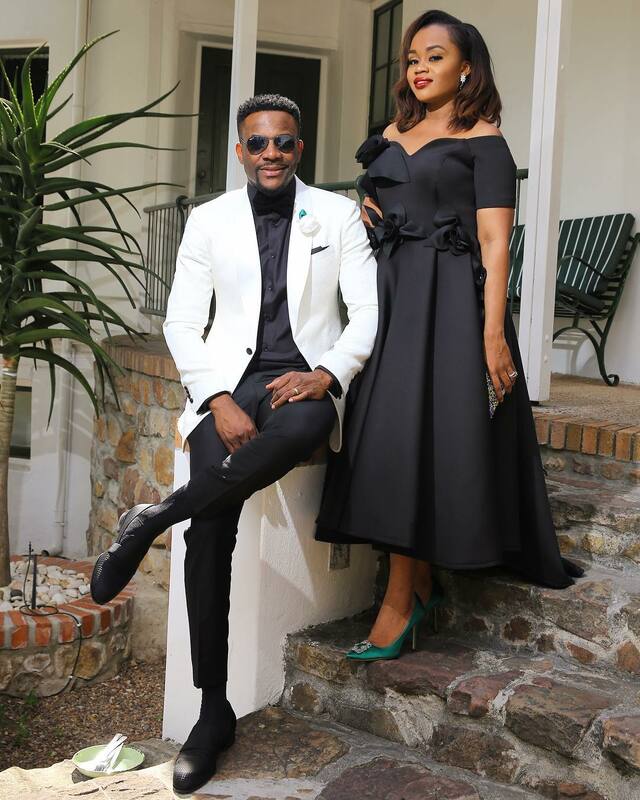 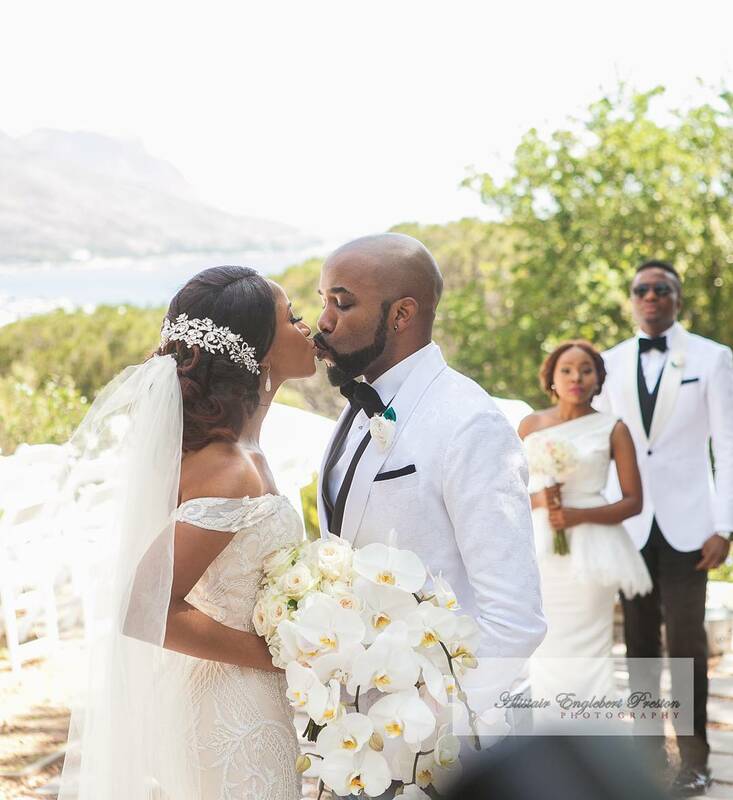 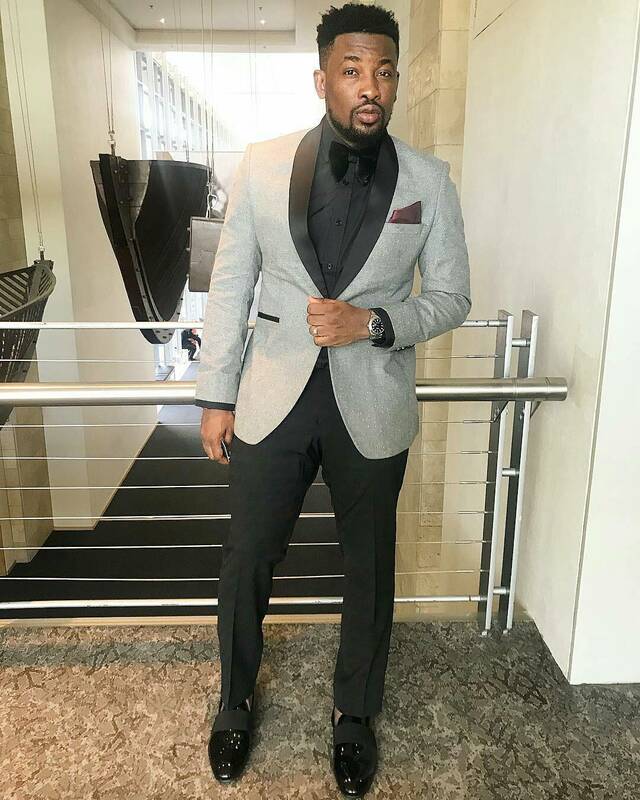 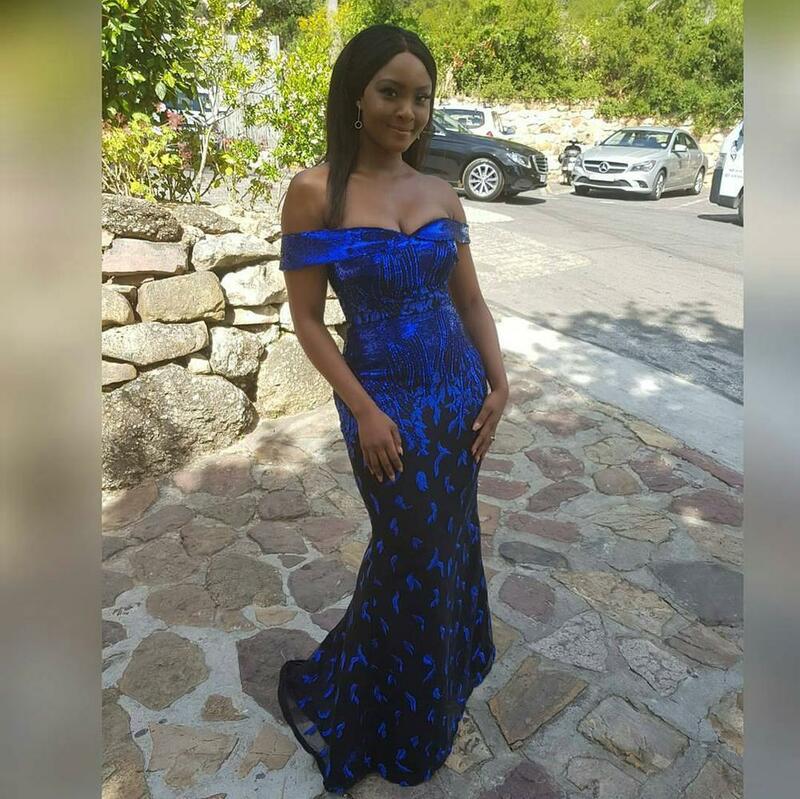 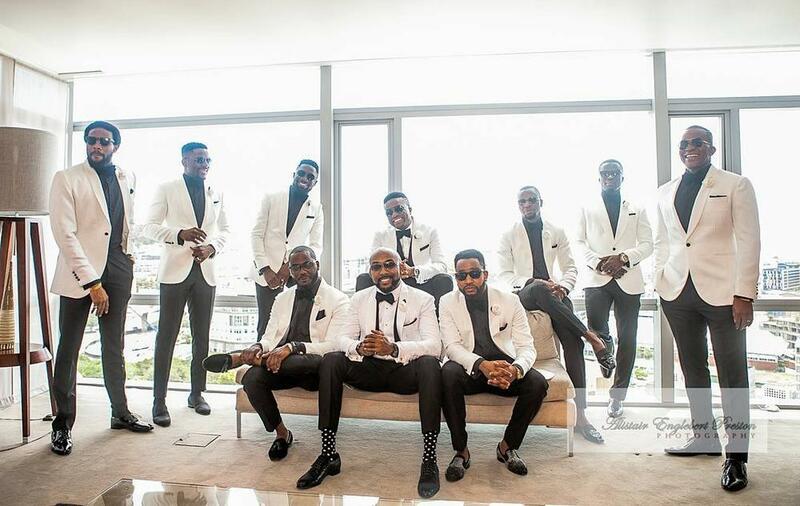 #BAAD2017 #TheFinale;All the Photos and Videos from BankyW and Adesua Etomi's white wedding in South Africa!.. 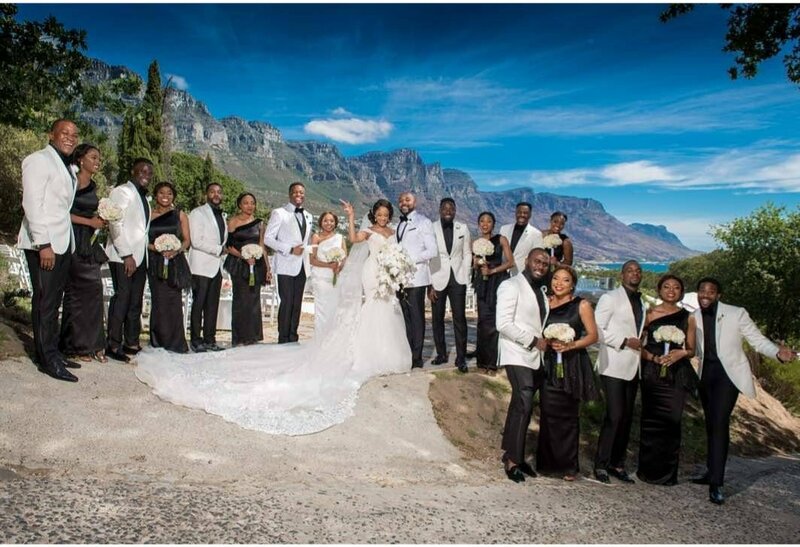 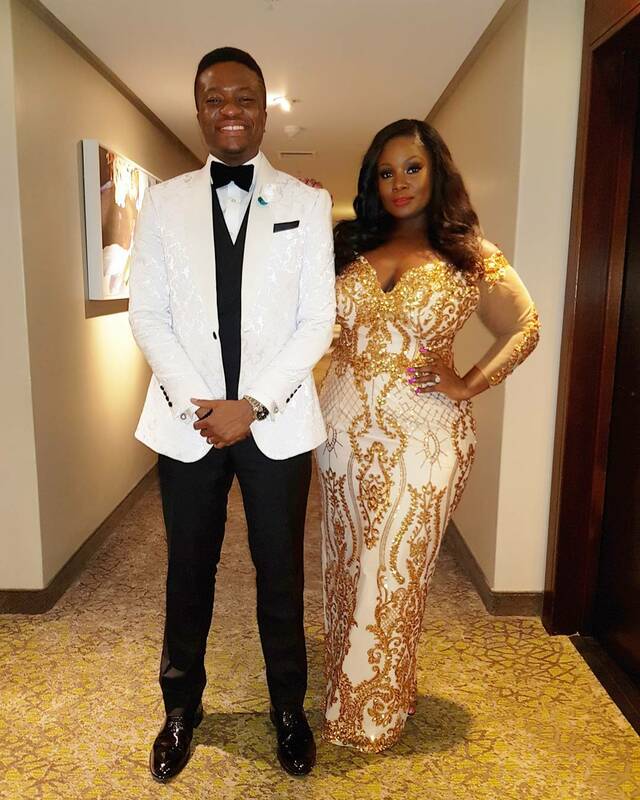 The Wellingtons have carried everyone along with their love story which melted hearts of millions across Nigeria and Africa. 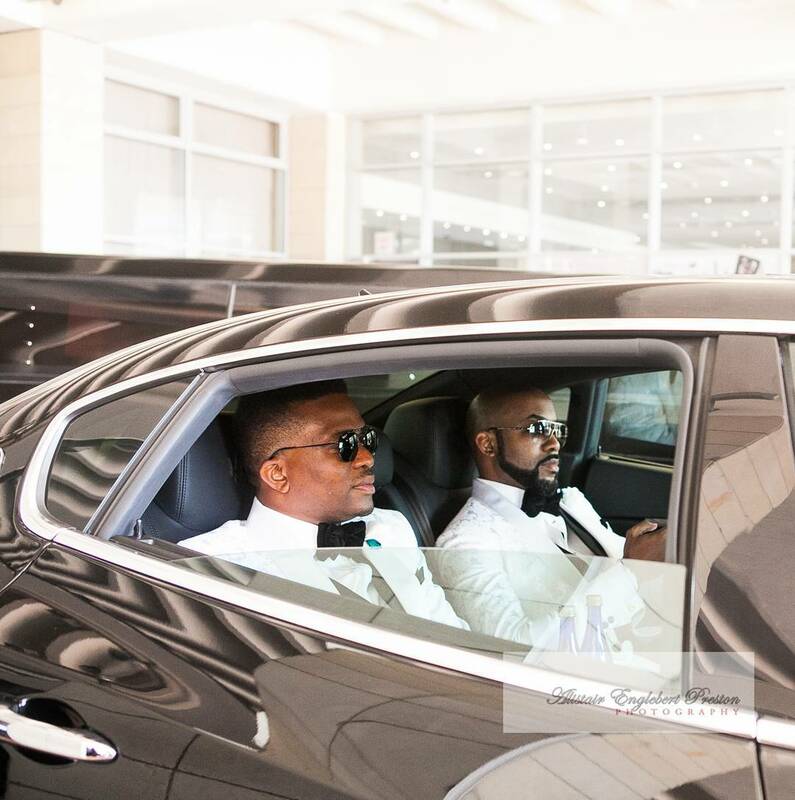 We've got photos and videos for you!